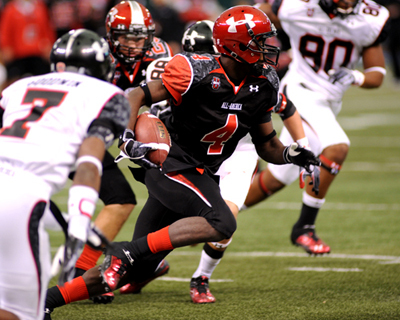 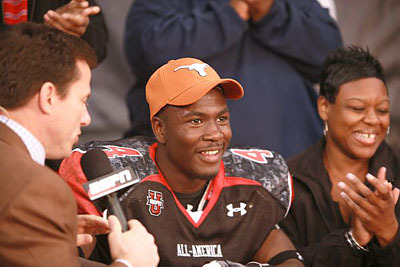 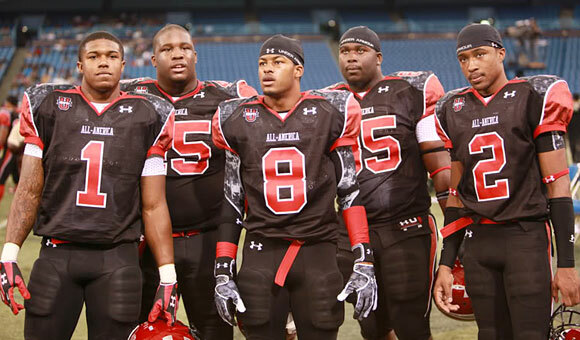 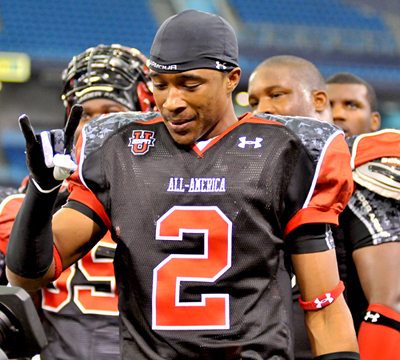 The 2010 Under Armour All-American game was a big one for Texas fans and for several future Longhorns. 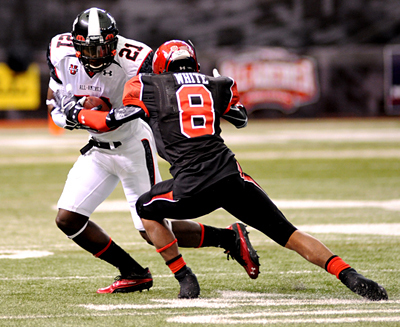 There was a fun week of events, incredible learning opportunities with top coaches and players and practices, and the week ended with an exciting (but very sloppy) game where the Black Team won big. 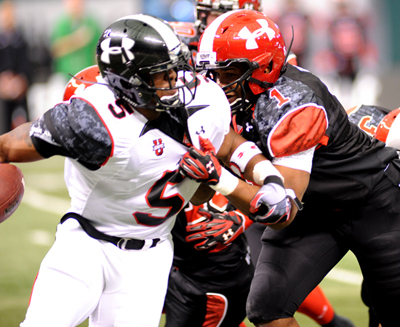 Check out a few photos of the game above and below but be sure to check the ESPN and Rivals for more, higher resolution images.